How Many Of These Things Have You Shouted While Falling To Your Death At FAO Schwarz? Falling to your death in America’s oldest toy store is a special experience full of shouting. 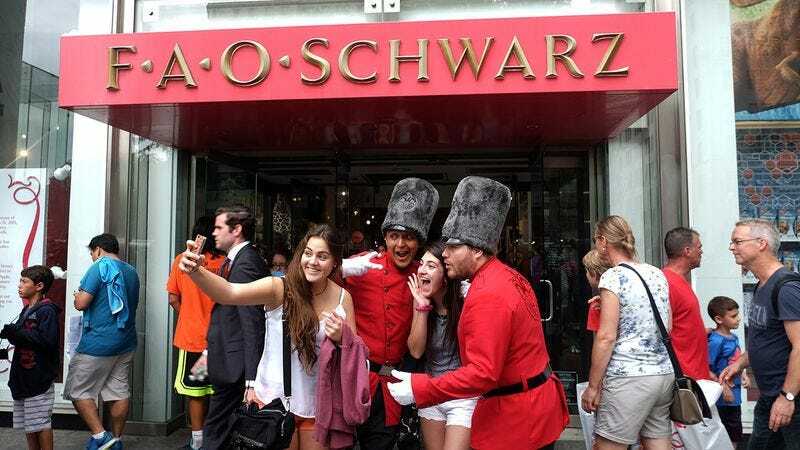 How many of these things have you shouted while falling to your death at FAO Schwarz?